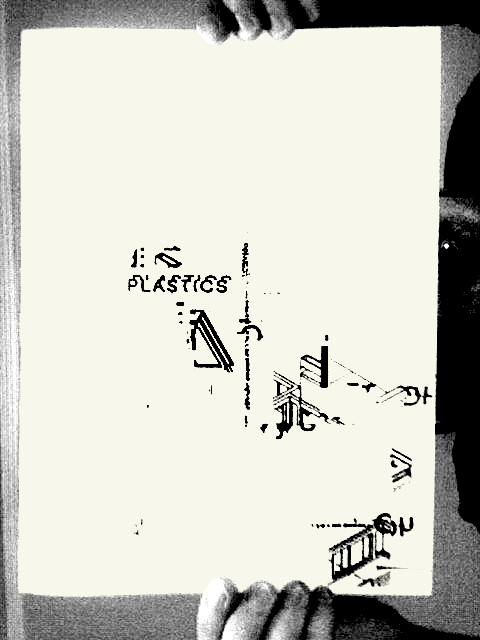 I got my copy of PLASTICS today from Damien and Ronny at Plastic Books! Go check it out! This entry was posted in Blog on July 30, 2012 by dennisschmickle.